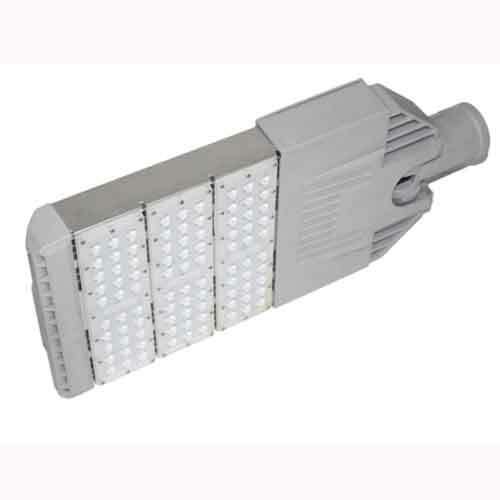 Uses high power 18 watt SMD LED’s to produce 1800 lumens of light output. Finished with a black rim and frosted diffuser. IP20 rated so not suitable for use in wet areas. 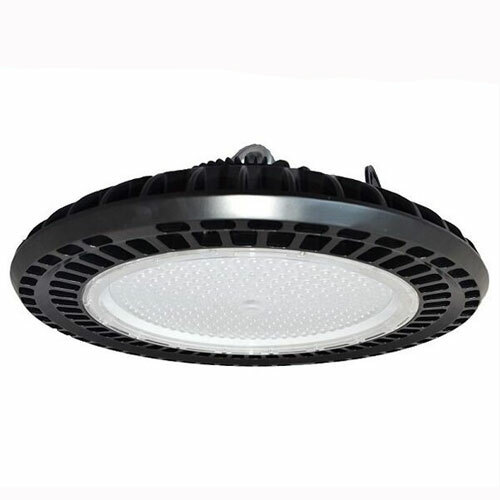 Ideal for use in both domestic and commercial applications. 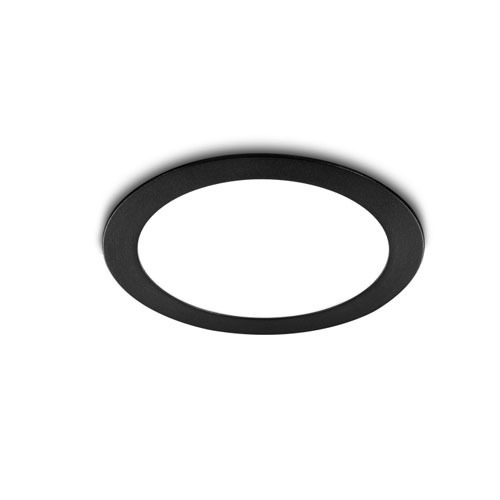 If you have a small ceiling void then this range is perfect with only a 22mm height on the fitting.